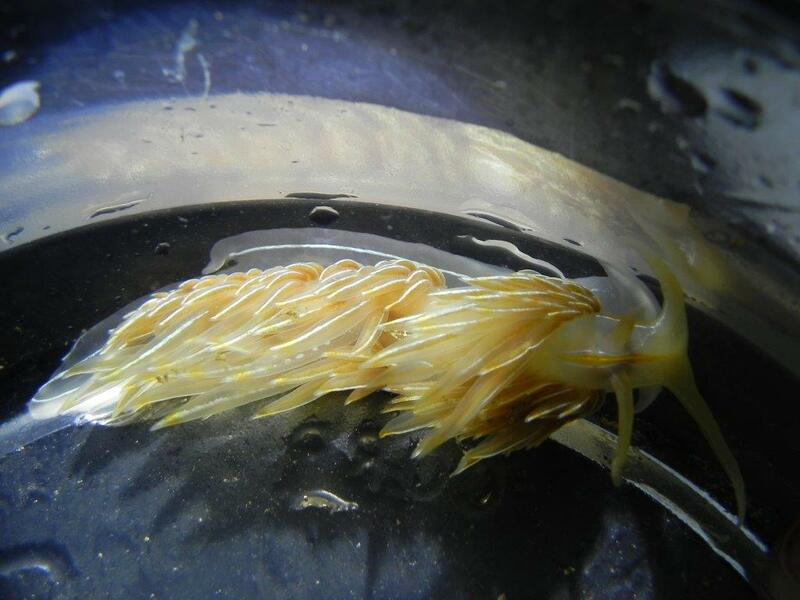 Beach Naturalists is for people who want to discover and explore our shorelines and the sea life that call them home. 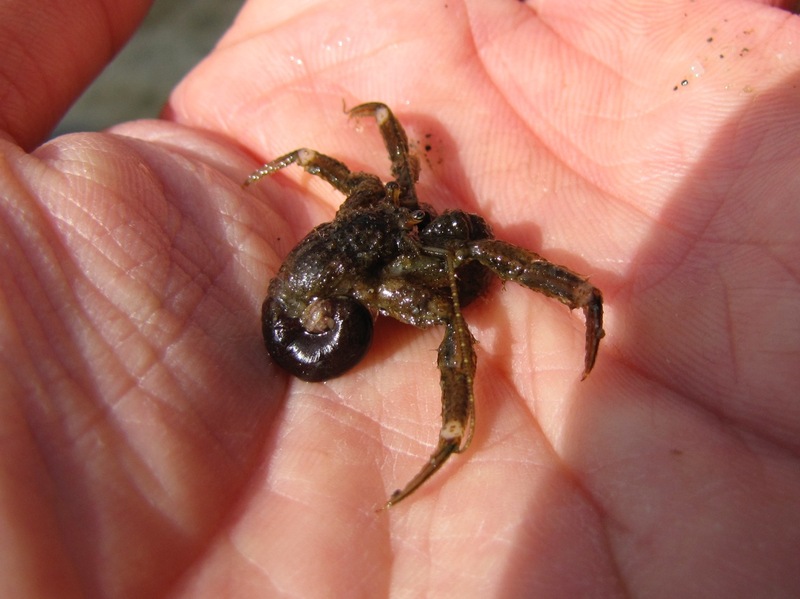 Nearly surrounded by water, the Kitsap Peninsula is an amazing and unique place to learn about the cool critters like sea stars, clams, and crabs, as well as the birds, seaweeds, and plants that live on our beaches. Sign up here to be notified of 2019 training dates. After this training we will provide and connect you with opportunities to volunteer around Kitsap County. 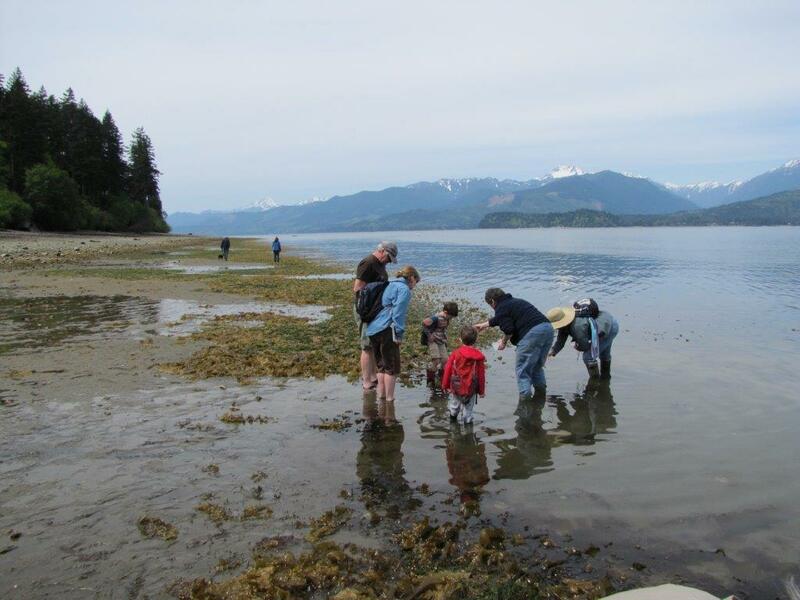 Beach Naturalist volunteer events include acting as a naturalist for community beach explorations and children’s field trips, conducting beach profiles, monitoring sea stars, and offering outreach at local events. 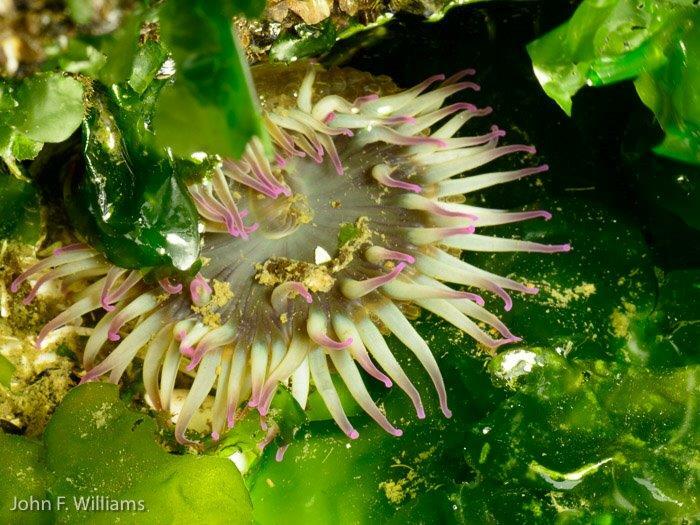 Are you interested in joining us for the next Beach Naturalists training? Sign up to be notified when the next training is scheduled! Join our newsletter for updates and news about our Beach Naturalists and Stream Stewards programs!